Some stories are told through text alone, without the need of imagery; but in the digital age, visual components can help play a key role in telling compelling stories. Last week, we discussed the importance of your website’s design and how it can influence your b2b branding. 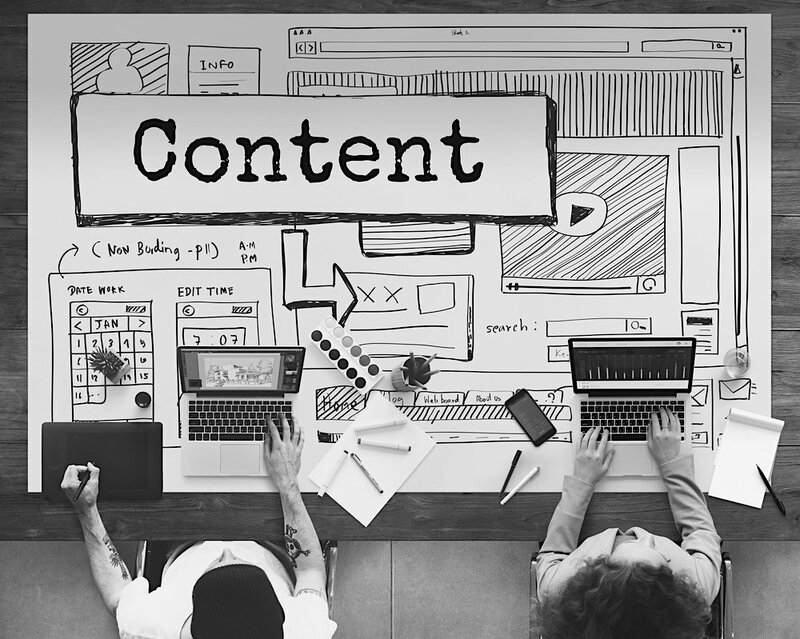 Here’s how you can take your website design strategy and apply it to your b2b brand story. The sales journey for a b2b company is often lengthy, complex, and downright strenuous. Without the right data to understand buying intent, marketers find themselves running in circles and going through the same motions with their customers. Now, the b2b industry is turning to machine learning for greater insights into each customer lifecycle stage. 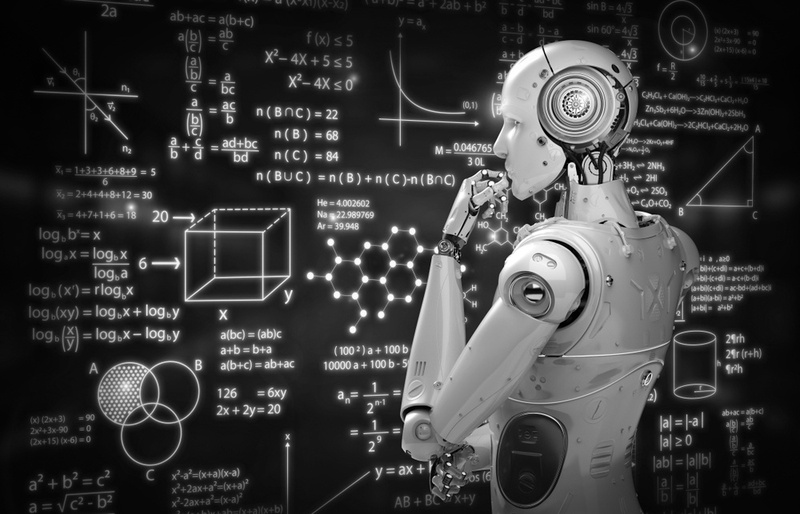 Here are some of the ways that machine learning technology is making an impact in b2b marketing technology. 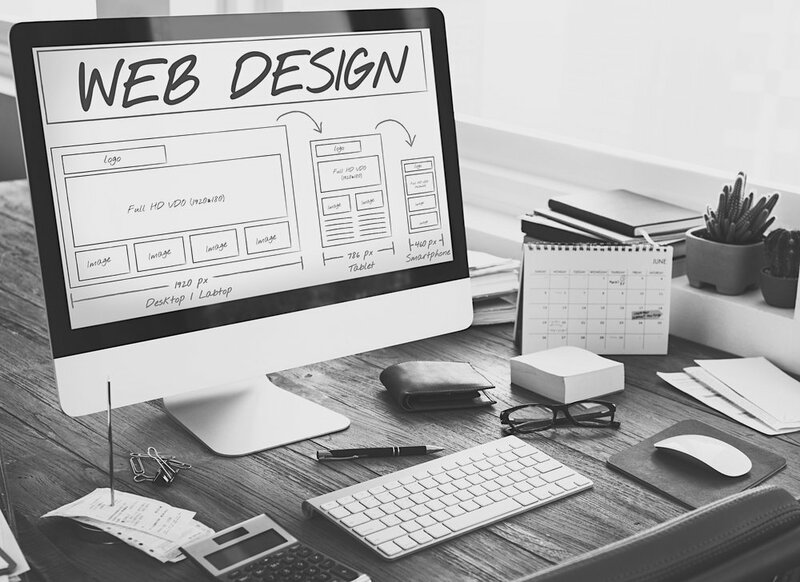 Your b2b website design plays a vital role in attracting users or turning them away from your company. 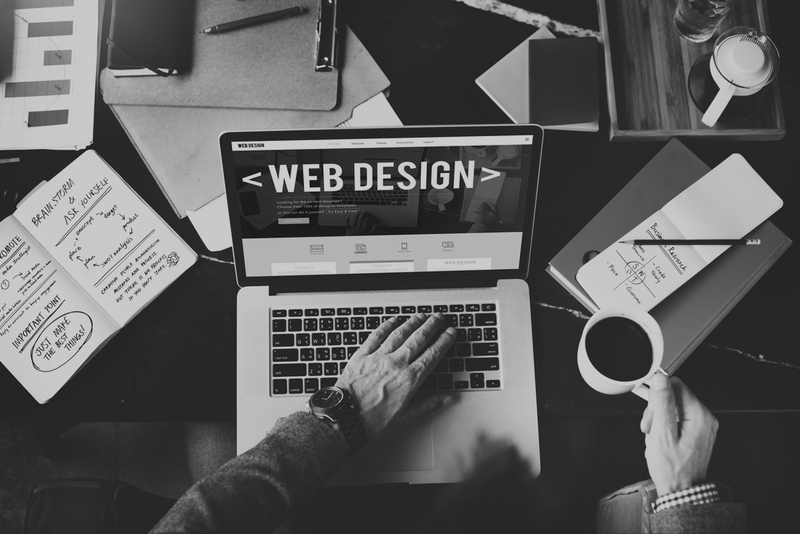 To keep up with the rapidly changing digital marketing industry, you should feel confident in knowing that your website is up-to-date with current design trends. 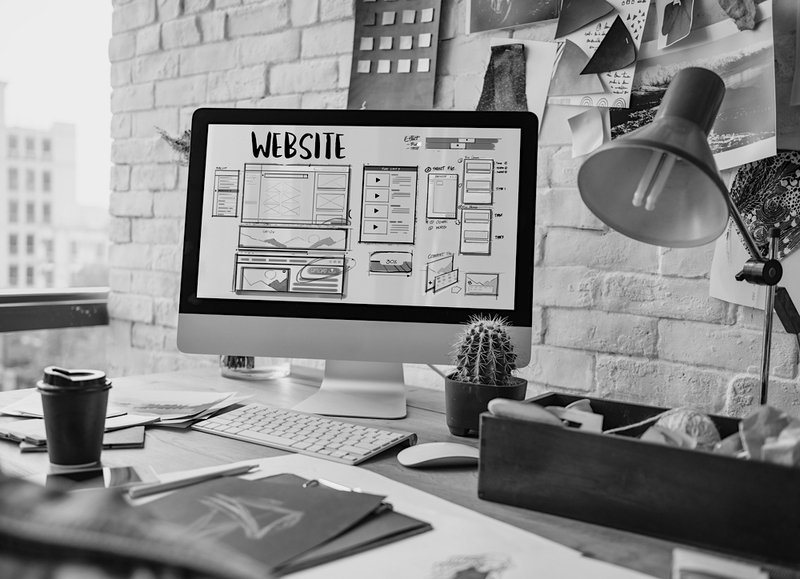 Here are a few tips on how to design a website that will engage your users and allow your company to continue to compete with other b2b businesses in 2019. In today’s world, your website’s ranking on Google matters more than ever. 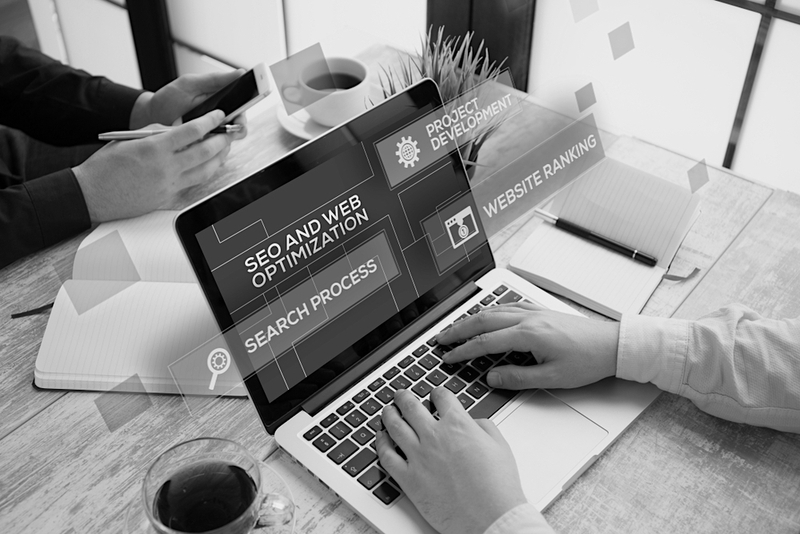 When users search for information, they usually want to find an answer as soon as possible and will almost always click on the first few links that they see on Google. In fact, research shows that 75% of users only look at the first page of search engine results. With that being said, you’ll want your website/blog/article to be on that first page. So, how can you increase your website’s Google rank? 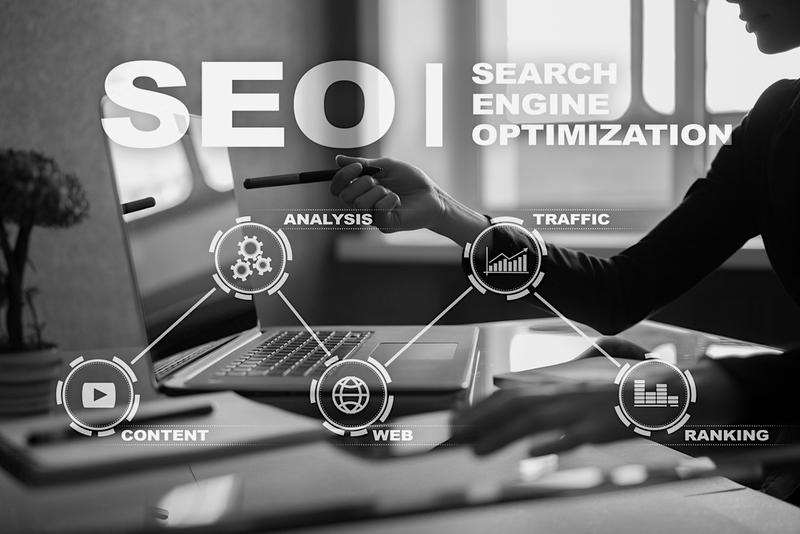 Here are a few factors to remember when creating your search engine optimization (SEO) strategy. 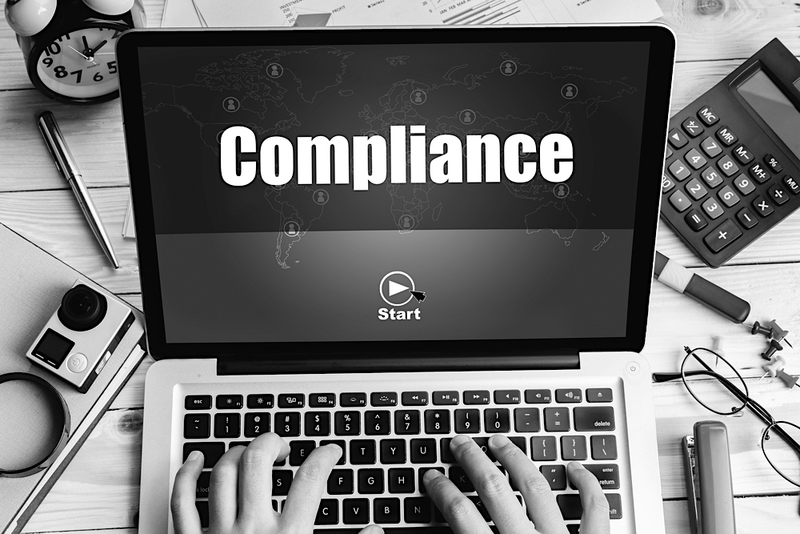 Is Your Website Following ADA Compliancy Regulations? Over the past 10 years, the Department of Justice issued new regulation standards for all websites to follow—the Americans with Disabilities Act (ADA) Standard for Accessible Design. This means that all website content and design must be fully accessible for those with disabilities. If you aren’t properly following regulations, your company can even face potential lawsuits. To ensure your company is taking the right steps to follow ADA compliancy regulations, here’s some important information you need to know. Is Your SaaS Company Ready for these 2019 Marketing Trends? The year ahead is full of marketing opportunities for SaaS companies. 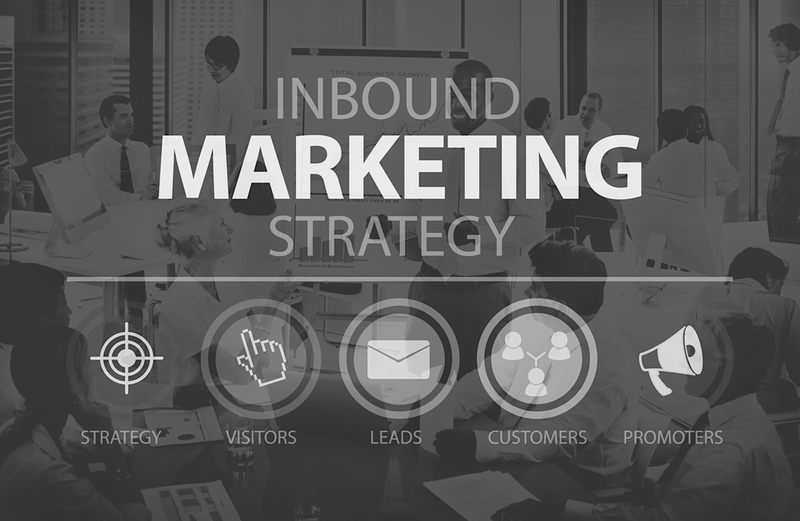 From increased integration with social media marketing, to personalization offers for customers, there are a lot of strategies to take note of. 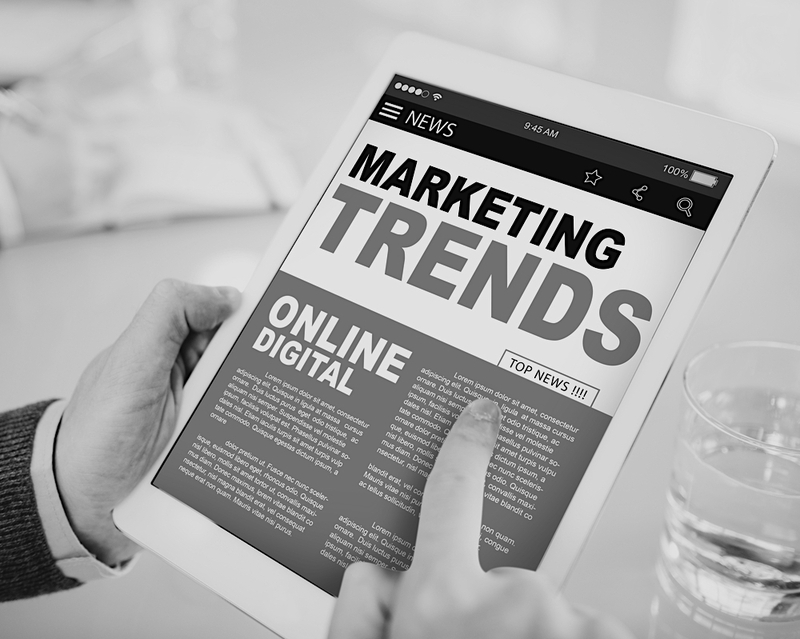 These are the 2019 marketing trends that your SaaS company should know about.